Hepler’s Town & Country Fencing has the products to meet your varied commercial needs. Let us order the high-quality products for your installers, or we can install it for you. 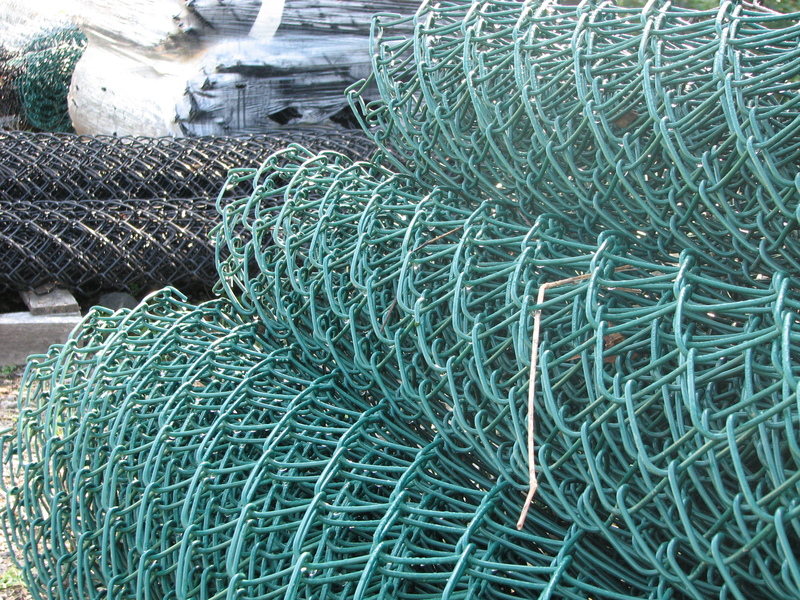 From chain link to PVC, from split rail to privacy fencing, we can help. Custom projects are our specialty. We’ve worked on ball park back-stops and commercial kennels, accessible ramps to attractive boundary fences. Our high quality products are both aesthetically appealing and professional. Call us to schedule an appointment today. We’ll come to your site, and walk the property with you to provide the most accurate estimate. Request a site visit from Hepler's for an estimate for your fencing project!